NEW! 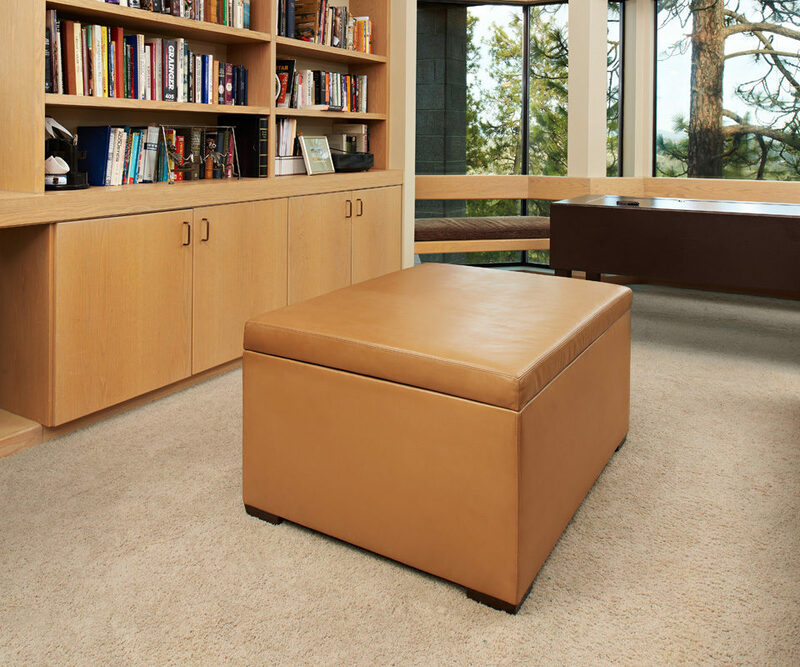 Ottoman Safe for Mesa Couch, Great Additional To Your CouchBunker! 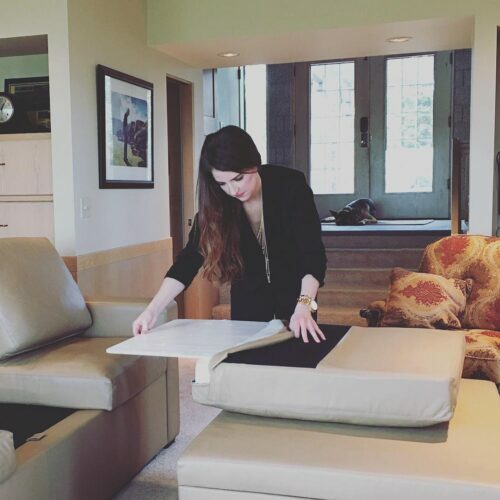 The vault is quick and easy to access. 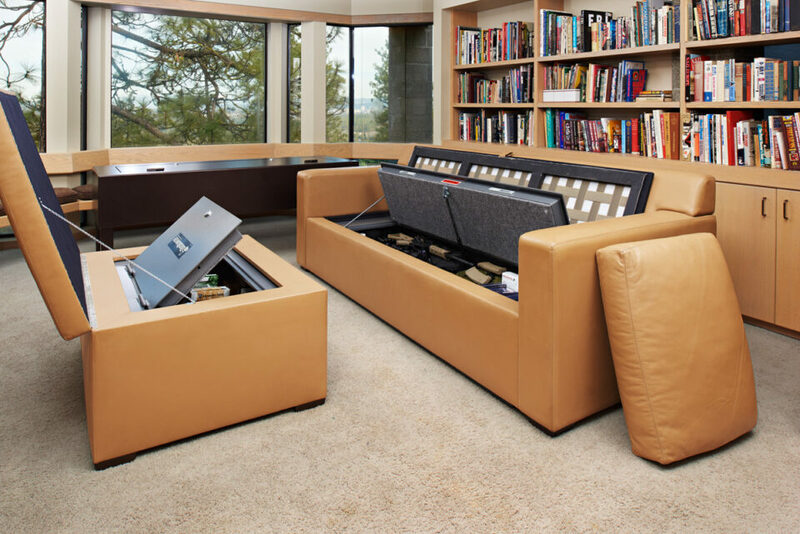 Simply remove the three seat cushions and open the two Mul-T-Lock key locks, using just one key for both. 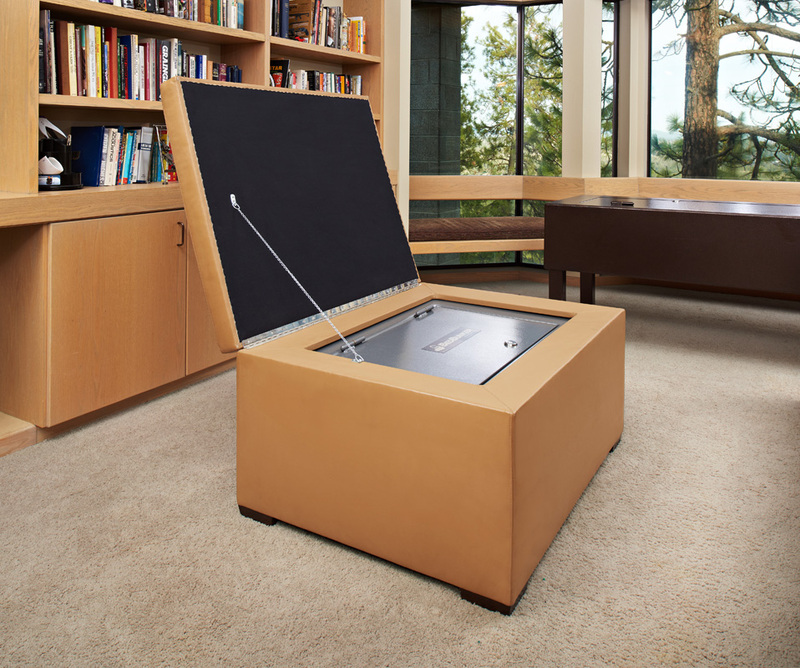 For storage perspective, the safe will hold up to thirty rifles, and other valuables. 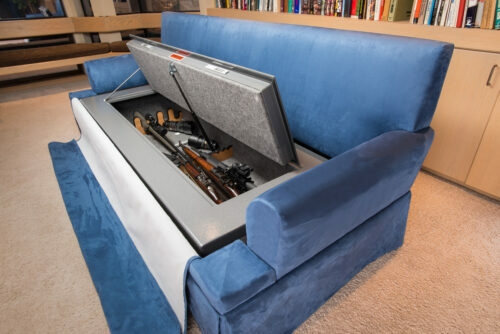 The safe and ottoman unit together weigh about 350 pounds. 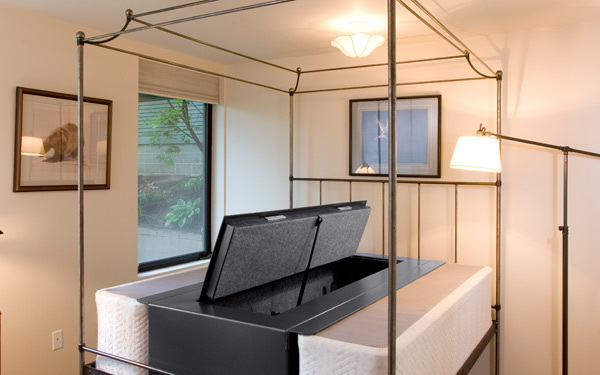 It is also available in a lightweight line, in various configurations, for boats and RV’s. No one would ever know that they were looking at, sitting or sleeping on a “gold mine”. 300 pounds. 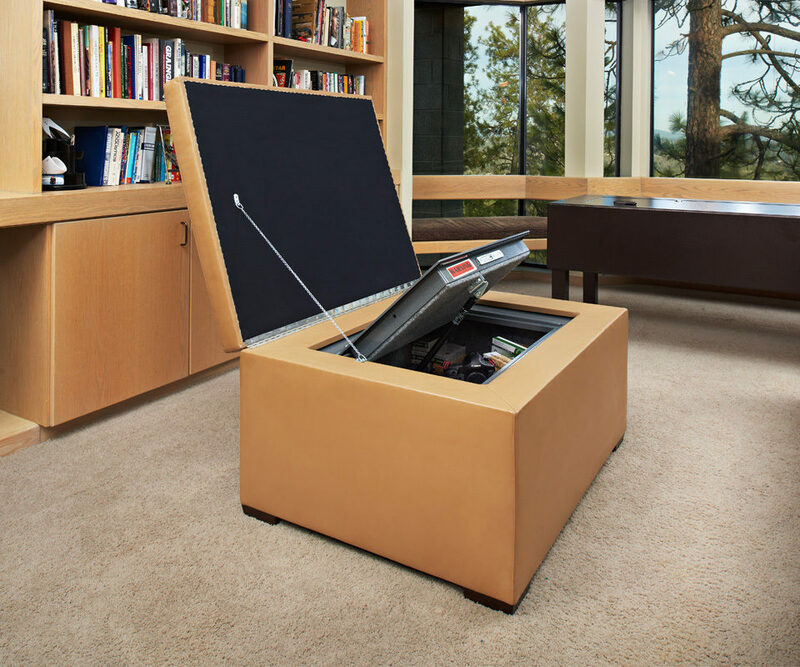 The safe is 42″x 32″ and 21″ deep.